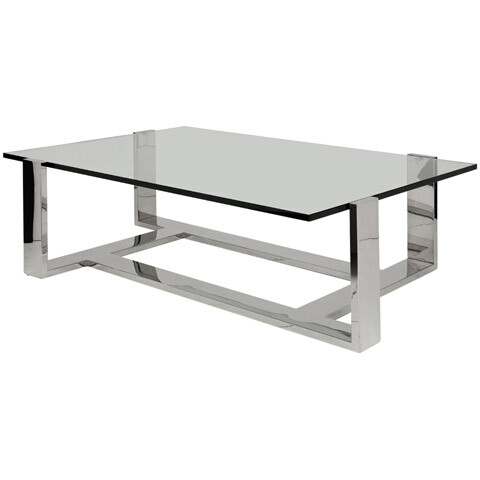 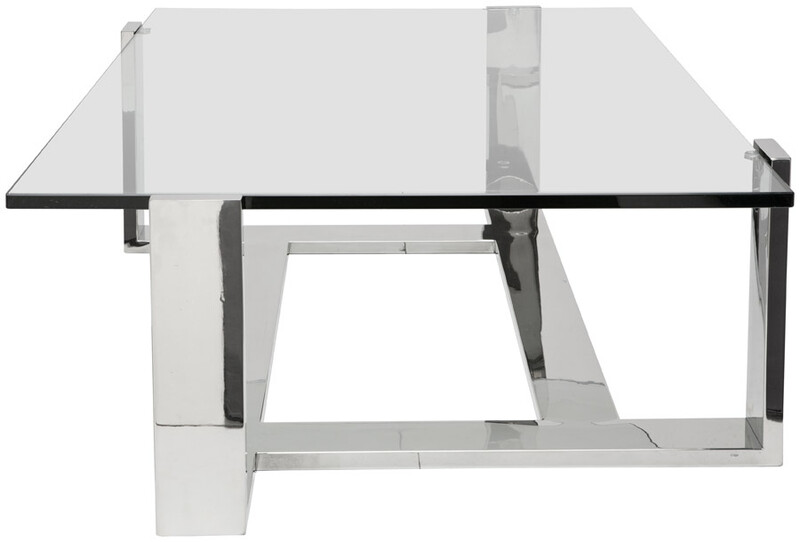 Boasting bold industrial styling, the Flynn Coffee Table is everything you could ask for in a modern design. 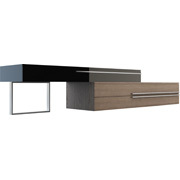 Constructed from commercial grade stainless steel, finished in a high polish chrome, Flynn is topped off by a 3/4" thick rectangular top. 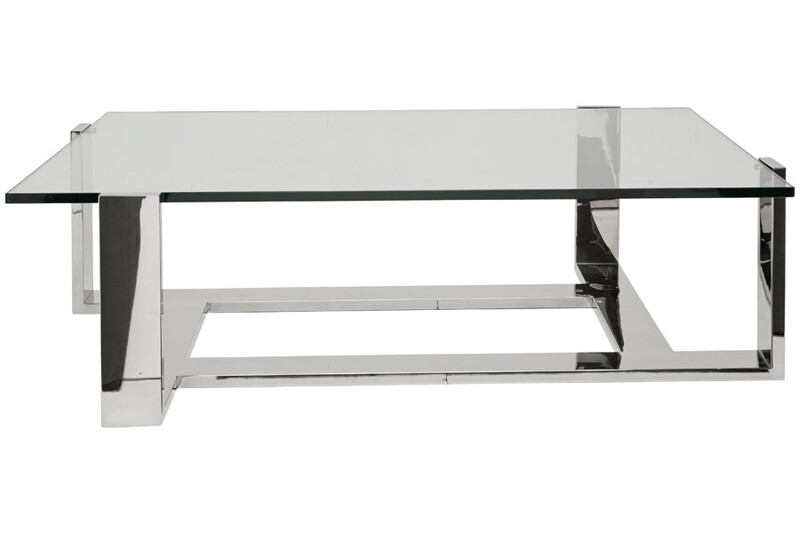 The asymmetrical lines, mod materials, and durable construction ensure the Flynn Coffee Table is ideal for any setting: your office waiting room, or mod living room.